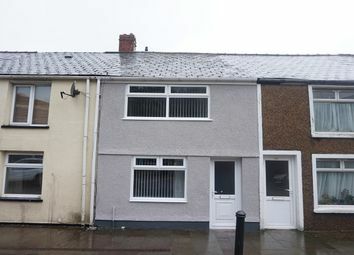 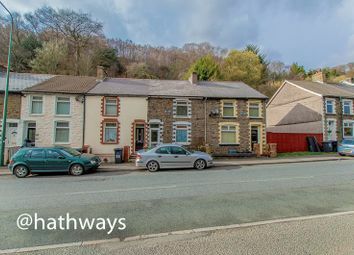 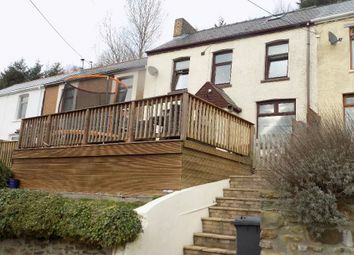 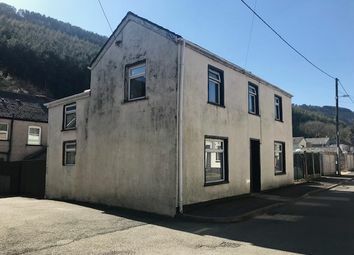 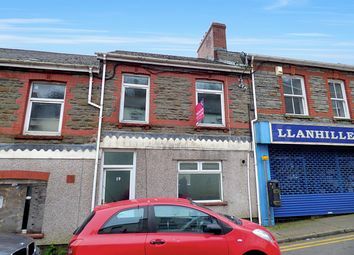 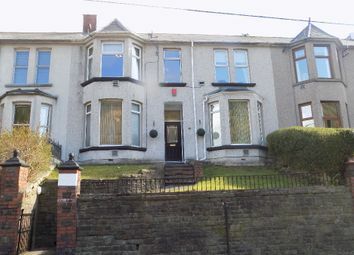 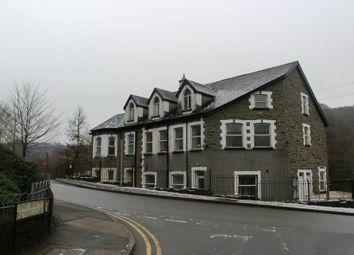 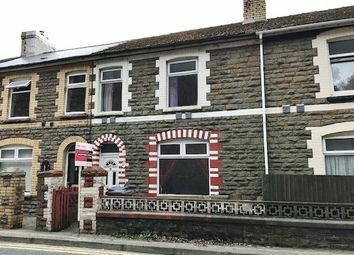 **Cash Buyer Investment Opportunity** Detached property in need of renovation, positioned to the outskirts of Abertillery town centre, with garden and off road parking. 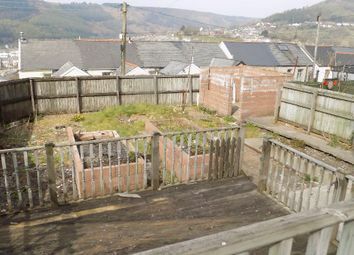 Viewing highly recommended to appreciate its potential. 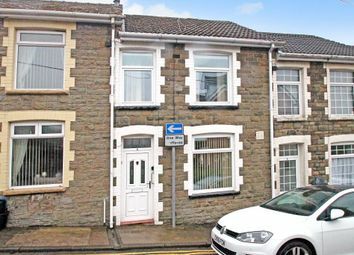 Two double bedroom mid-terrace property in sought after location. 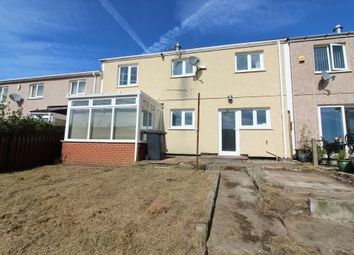 Benefiting kitchen/dining room, double glazing and gardens. 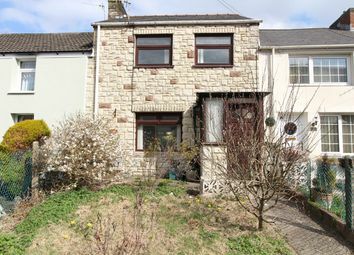 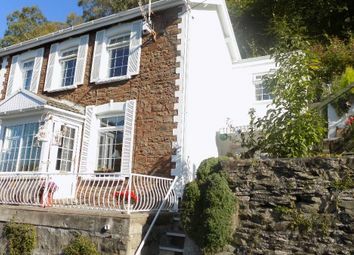 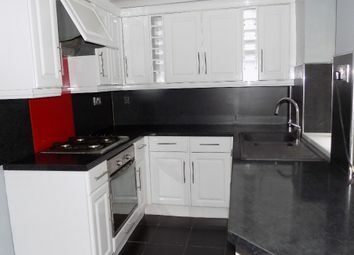 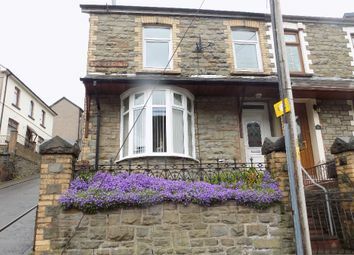 Mid-terraced three bedroom property arranged over three floors. 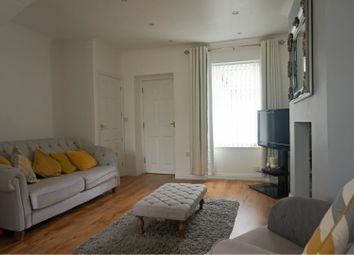 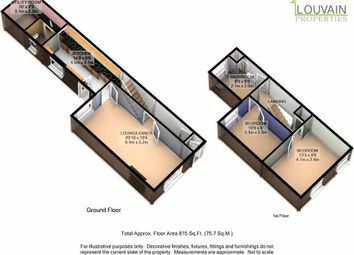 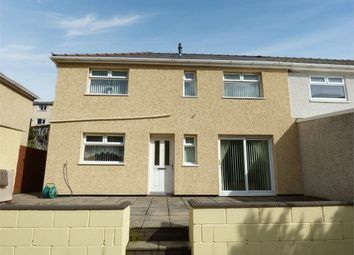 Lounge, dining room, kitchen/diner, UPVC double glazing, gas heating system, front forecourt, rear garden and off road parking. 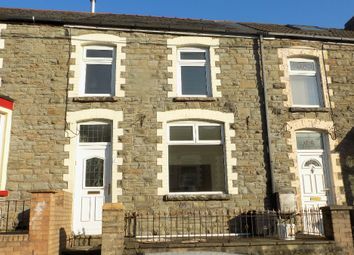 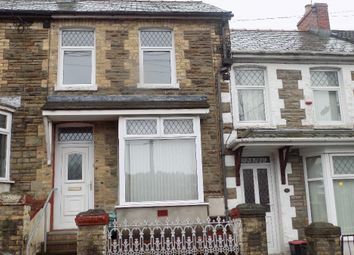 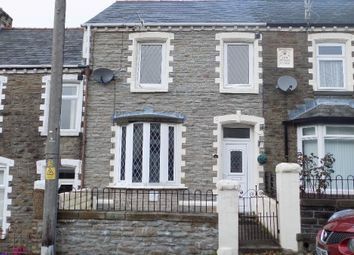 Three bedroom mid-terraced house in Alma street, Abertillery recently refurbished with no onward chain. 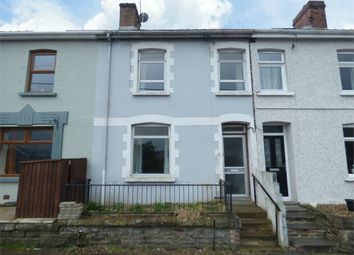 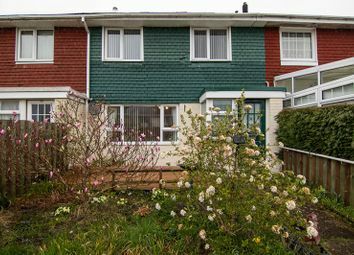 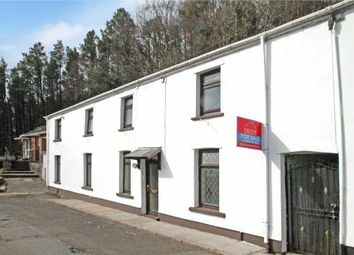 Ideal for first time buyers and investors. 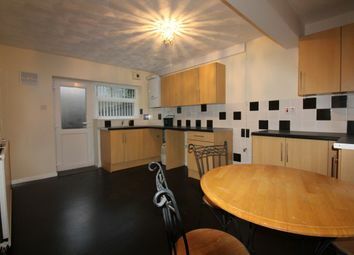 Must be seen.